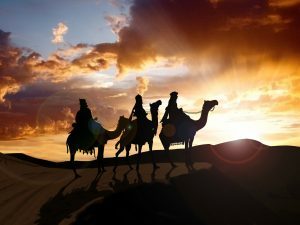 ‘Three wise men’ are warning that the next financial crash is coming, and that one of the ways to protect and grow wealth in the coming crash will be to own gold. The men are Jim Rogers, Martin Armstrong and Tony Robbins. 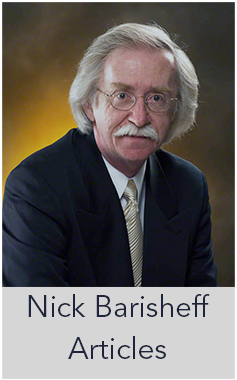 Each comes from a somewhat different background, and each is a respected expert in his field. 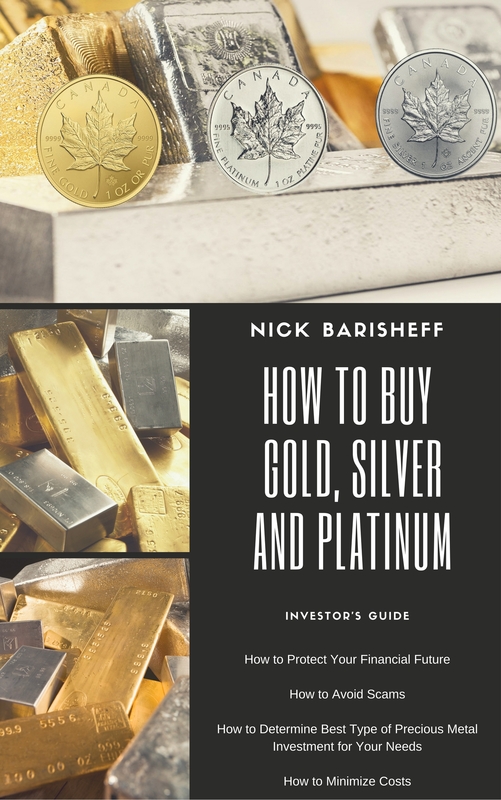 Each has a different view in terms of asset allocation and how best to weather the coming financial storm, but all are united in believing that gold will act as a wealth preservation tool and will likely rise in value when other assets fall. Given the increasing risks of another financial crash, the warnings from these three men should be heeded. 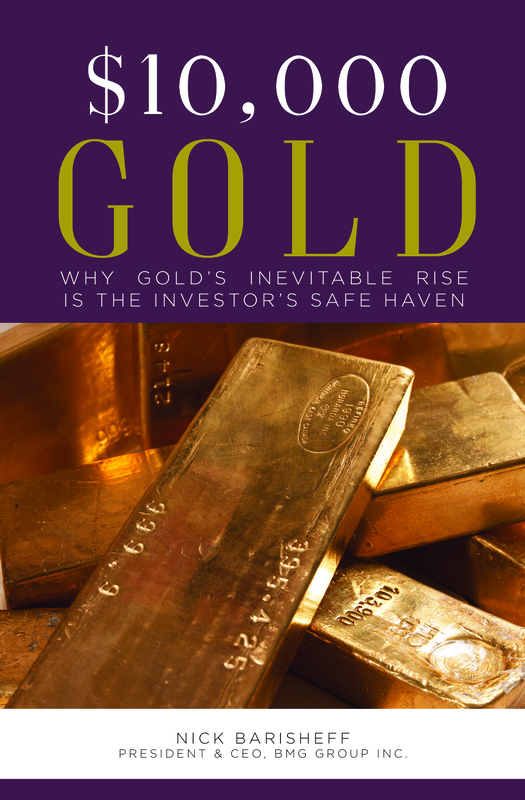 They underline the importance of being prudent, of real diversification, and of owning gold. The smart money sees what is coming and is once again preparing.